What a wild ride the first season of Love, Death & Robots was! After a phenomenal first showing of the R-Rated sci-fi anthology series, we can already confirm how much we would love to see a second season. But will Netflix look to renew for a second season? Let’s find out if Netflix has renewed for the second season of Love, Death & Robots! Love, Death & Robots is a Netflix Original sci-fi anthology series created by Tim Miller and produced by David Fincher. The series consists of 18 short stories, all each with their own unique animations. Within hours of release the crazy and out of this world series had sent the internet a buzz. Some have already dubbed the series as ‘The Black Mirror of animation,’ tells you everything you may already need to know. If there’s going to be another season of Love, Death & Robots we’ll be waiting a while before news on renewal. The series Love, Death & Robots is Blur Studio’s reimagining of their reboot of Heavy Metal (1981). Many fans who have fallen for individual episodes over the entire series itself will be hoping for full adaptations. Sonnie’s Edge, for example, has been particularly popular. We personally would love to see a full series adaptation for Sonnie’s Edge, but another round of short stories would be incredible too. Is there an online demand for a second season? 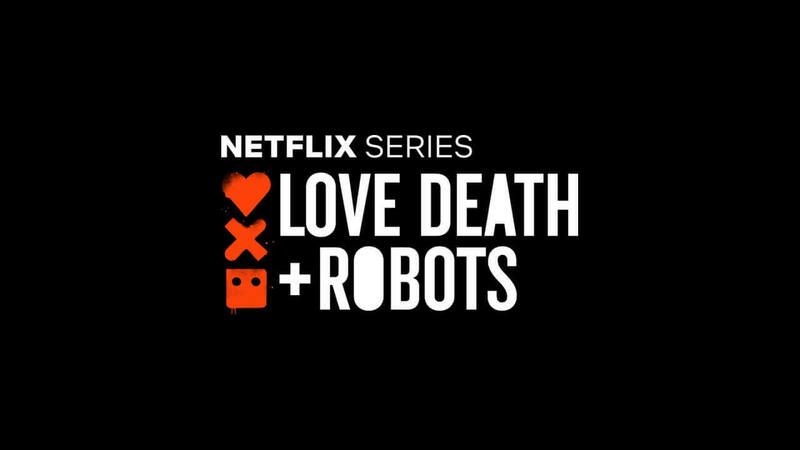 Considering how long it took to produce the first season of Love, Death & Robots we don’t expect to see a season 2 for a very long time. When Tim Miller and David Fincher were trying to pitch for an R-Rated animated series, there was no hunger for it. With the success of Deadpool, finally, it was acknowledged by Hollywood that there was a hunger for R-Rated films and shows, in particular, Superhero and Sci-Fi. Co-ordinating so many teams to work on the series may have been a mammoth task. Not to mention selecting the short stories for adaptation out of the mountain of those available out there is a hard enough choice in of itself! But if there Netflix announces a second season then we wouldn’t expect to see a second season for of least four or five years. Would you like to see another season of Love, Death & Robots? Let us know in the comments below! Next story When will ‘Ralph Breaks The Internet’ be on Netflix?